As an English teacher, I want to inspire my students to be explorers – explorers of literature, explorers of ideas, and explorers of language. I want them to be able to engage with the world around them, and I’m exploring with them. I’m also a mum, a reader, a traveller, and a friend to the Earth. I’m a proud public school teacher and Head Teacher of English at Engadine High School in Sydney, Australia. I’ve done some postgrad study in gifted education, run a school gifted program, and I’m passionate about challenging GAT students. I also work with students at-risk, students with learning difficulties, students who have English as a second language, refugee students… the list goes on. I want them ALL to be explorers. 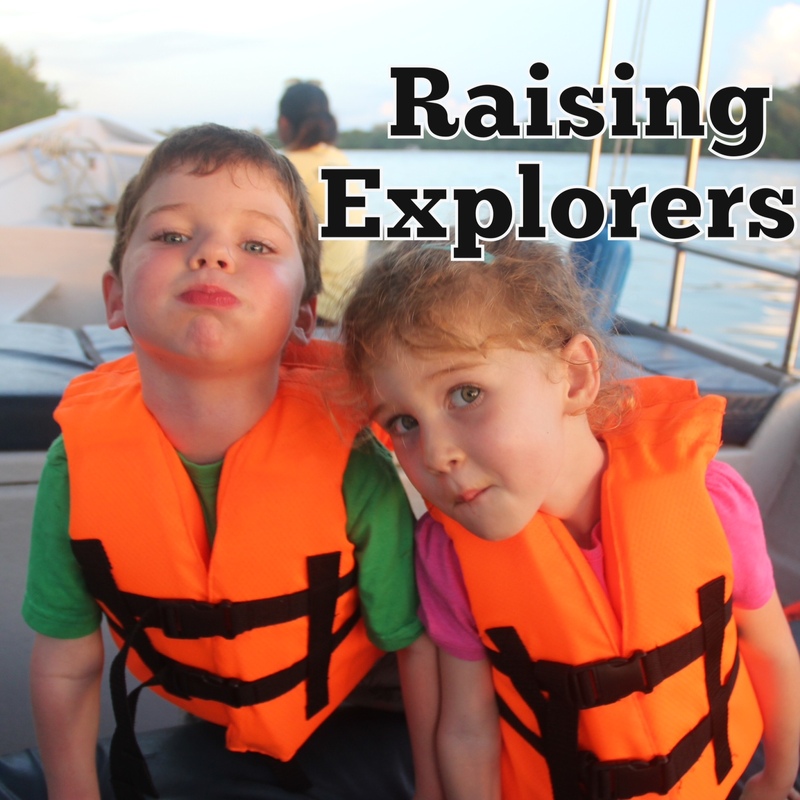 Because when we’re exploring, we’re engaged. That is where I’m coming from, and where I plan to go. Now, to see where the journey takes me – because I’m an explorer, too.